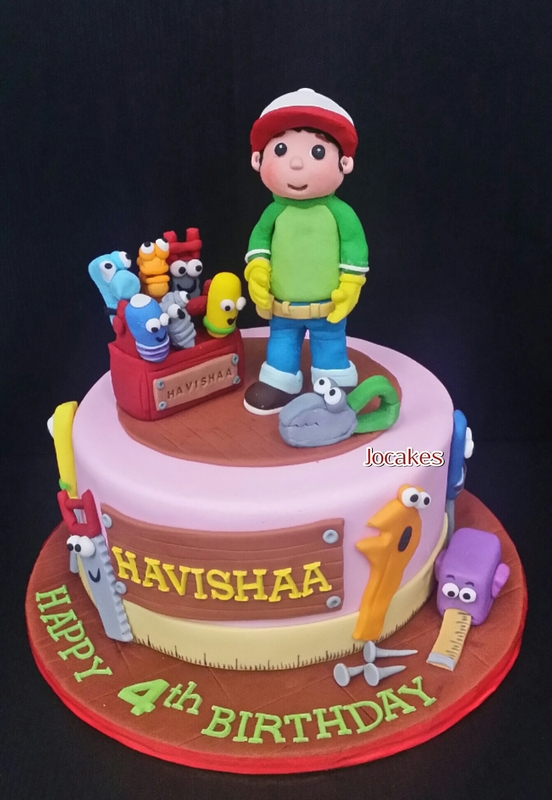 Handy Manny cake for Havishaa’s 4th birthday. 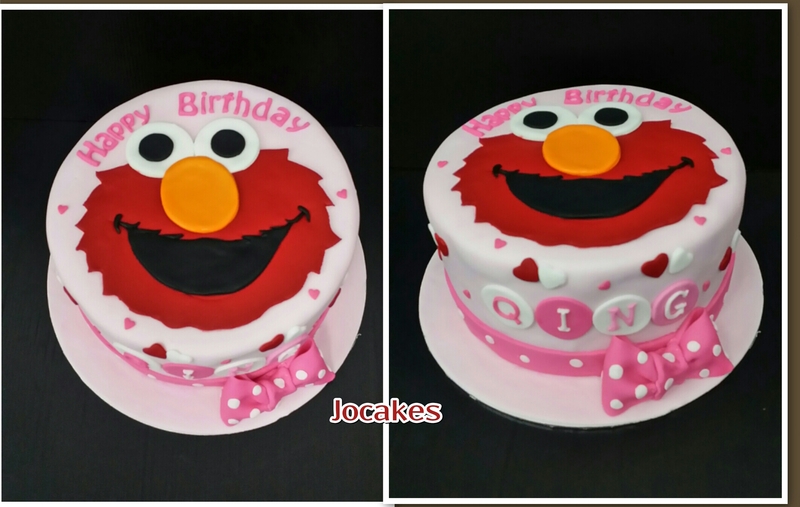 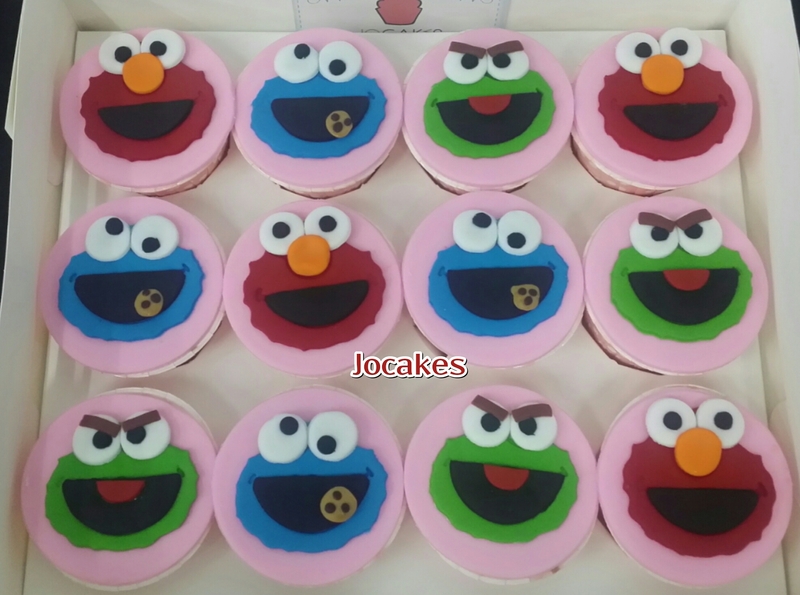 Elmo cake and cupcakes for Qing’s 23rd birthday. 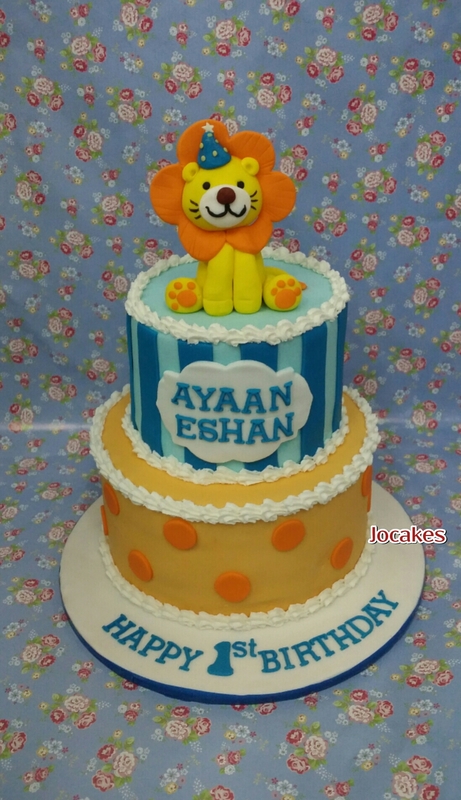 Lion cake for Ayaan Eshan’s 1st birthday. 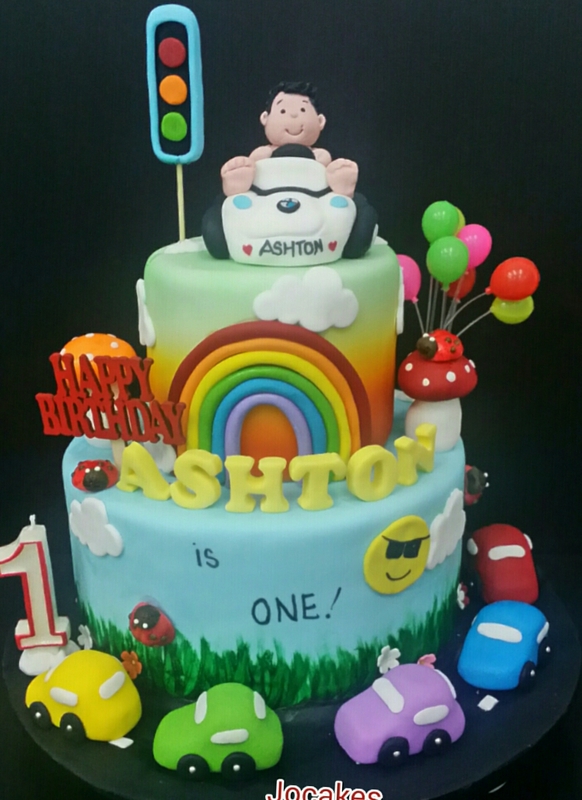 Little Ashton’s 1st birthday . 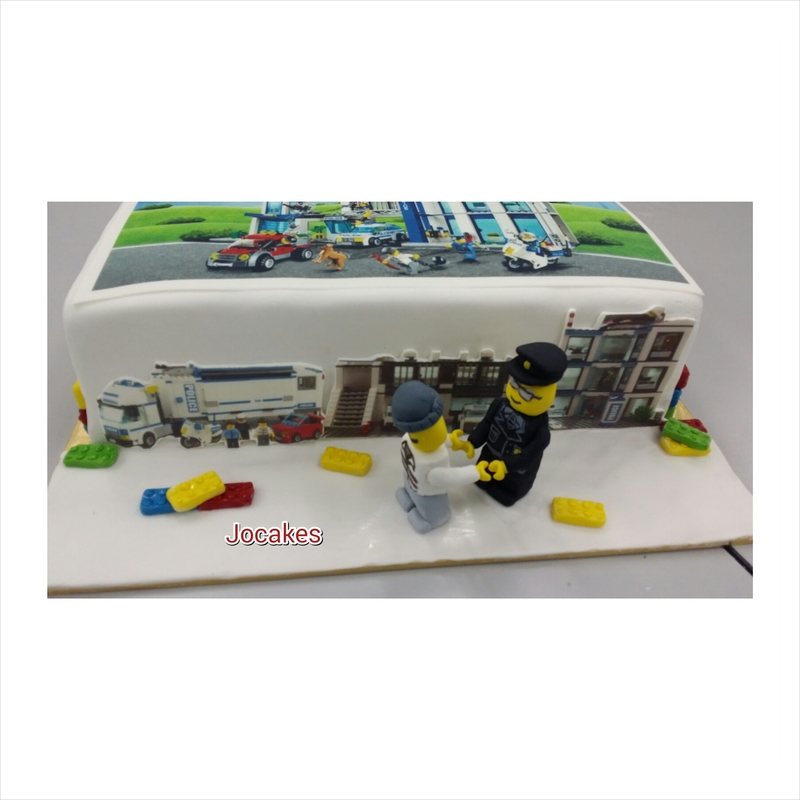 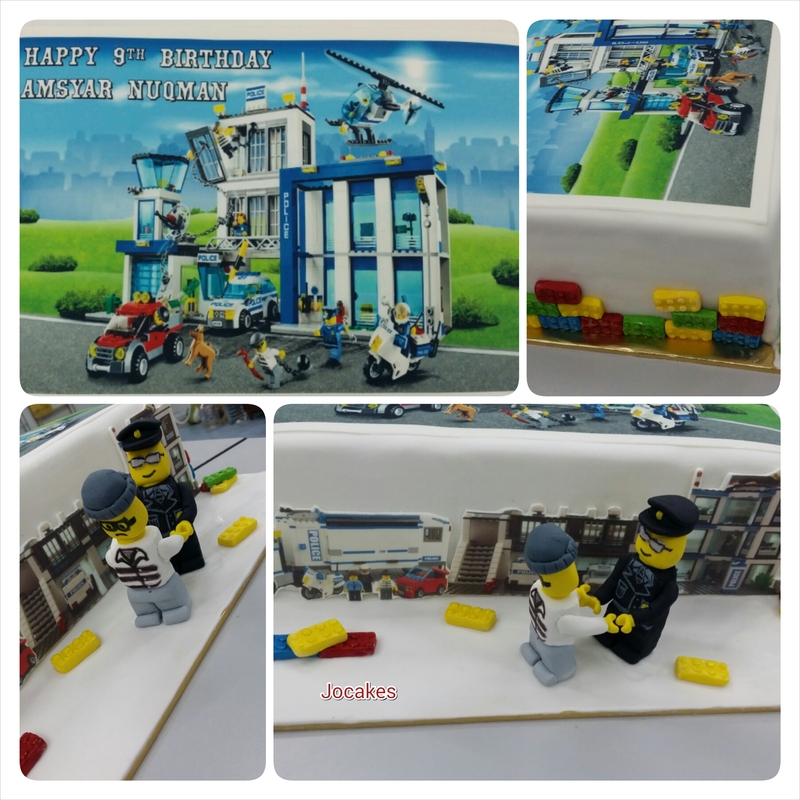 Amsyar Nugman police lego cake. 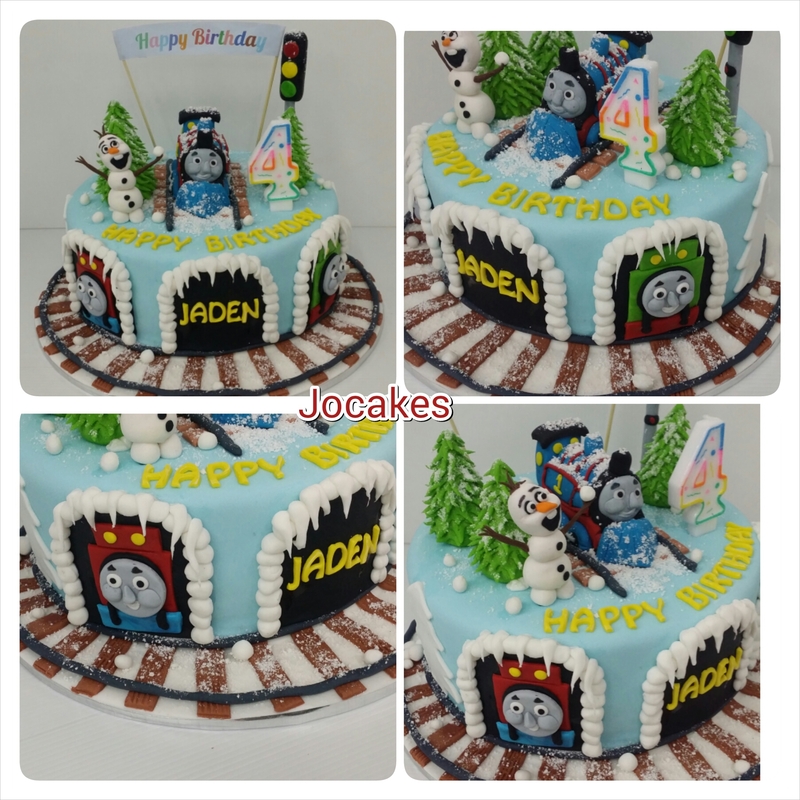 Thomas the train in winter time! 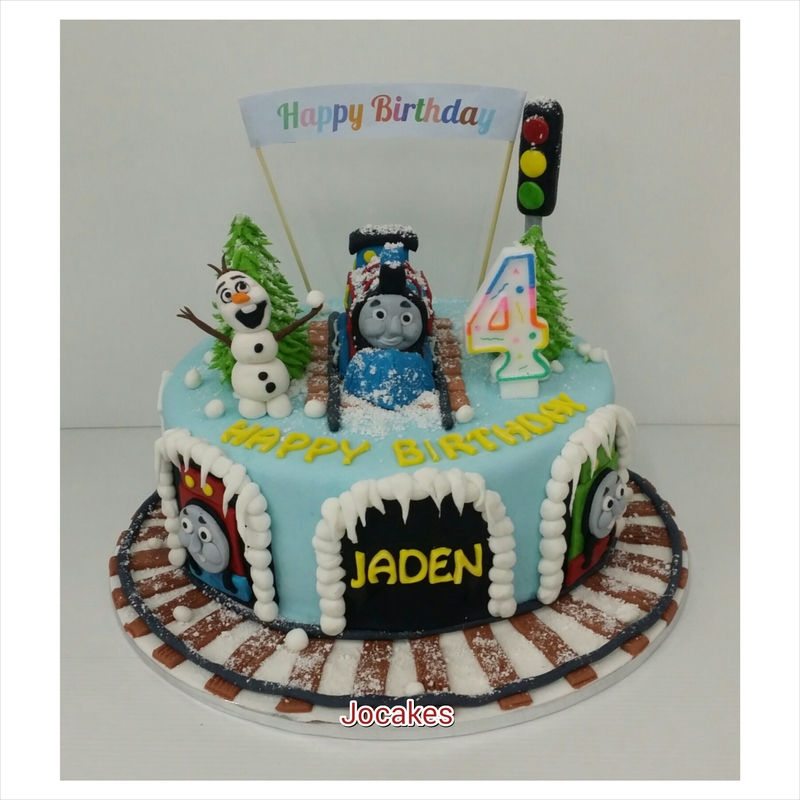 Posted by Josephine Stanley in Thomas the train cake. 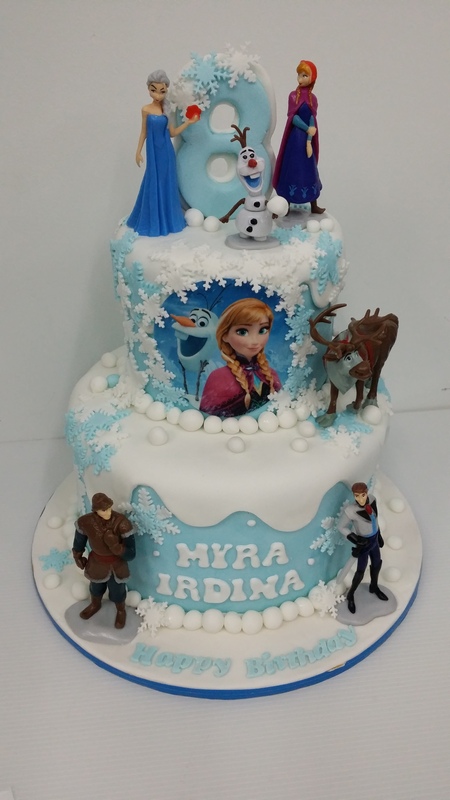 Disney Frozen cake for Myra Irdina’s 8th birthday. 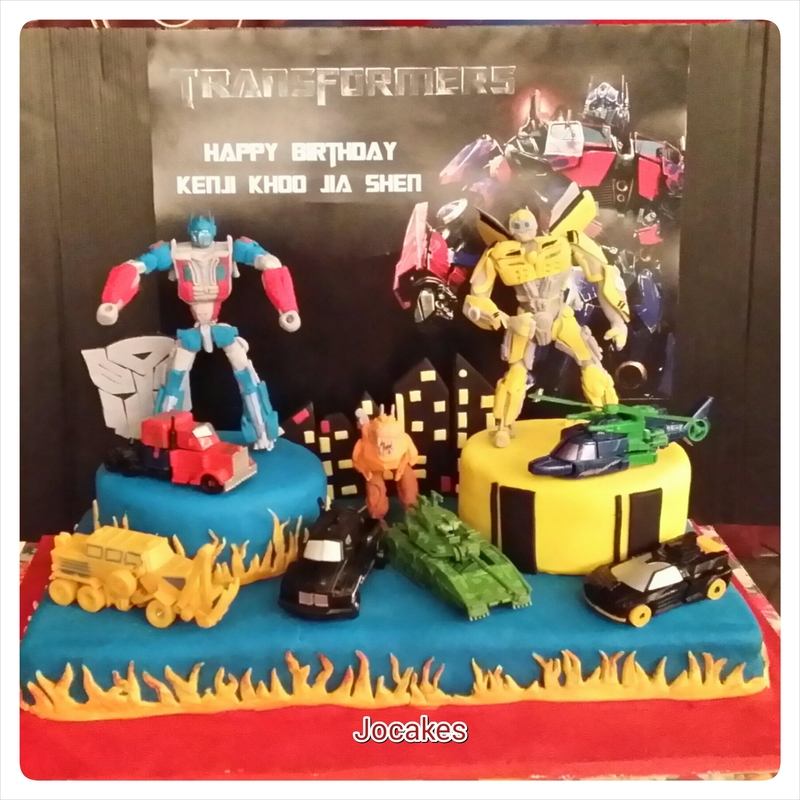 Super heroes cake for King Hou’s 4th birthday. 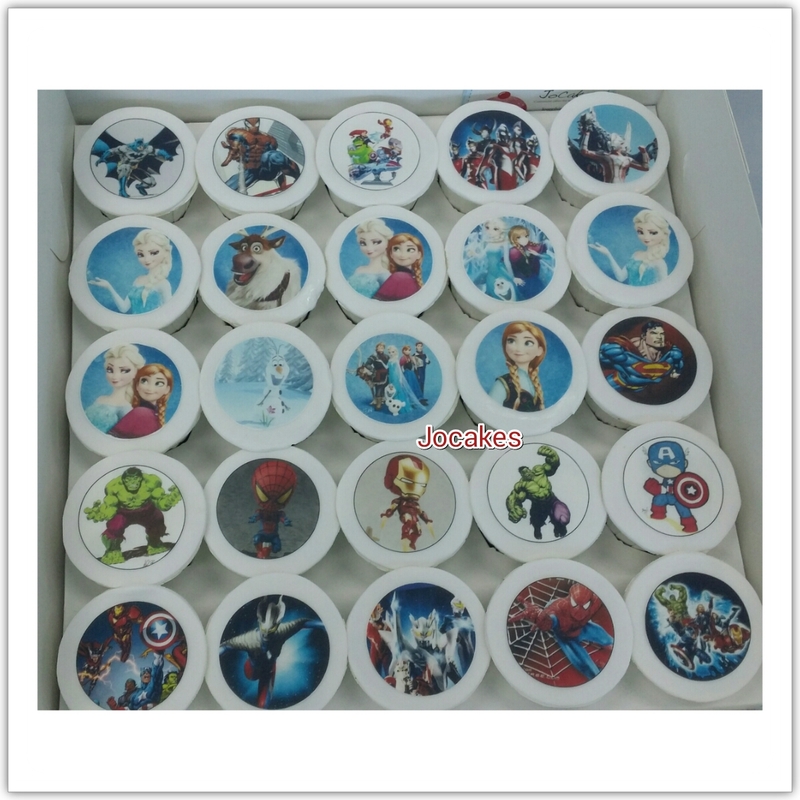 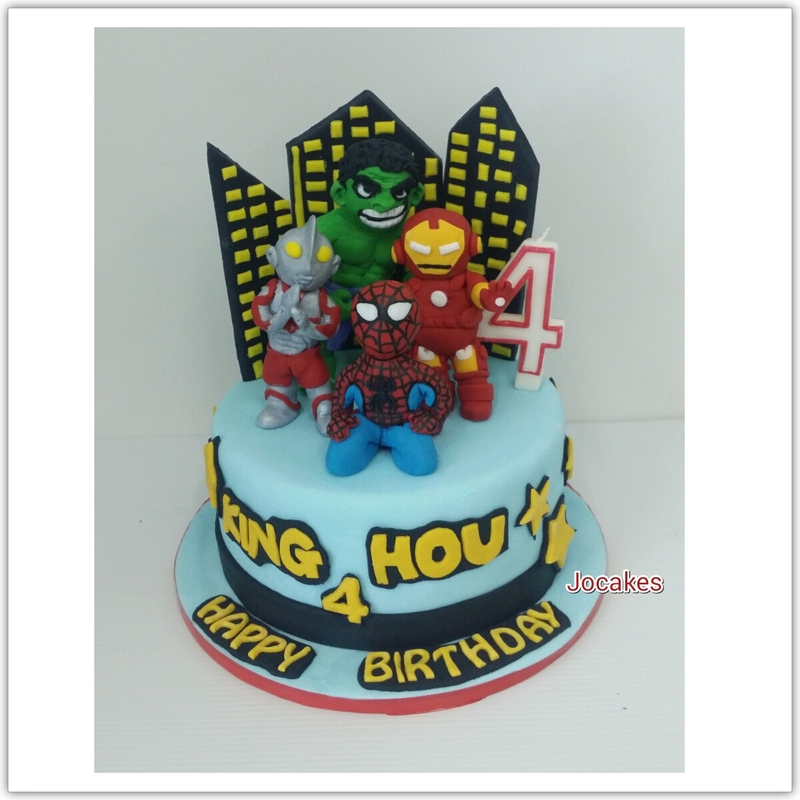 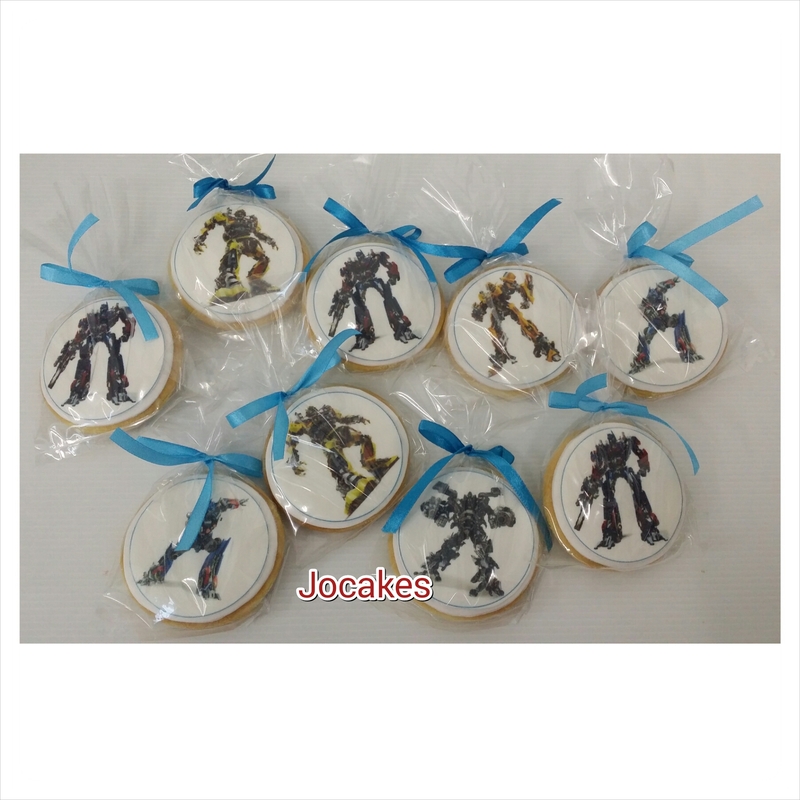 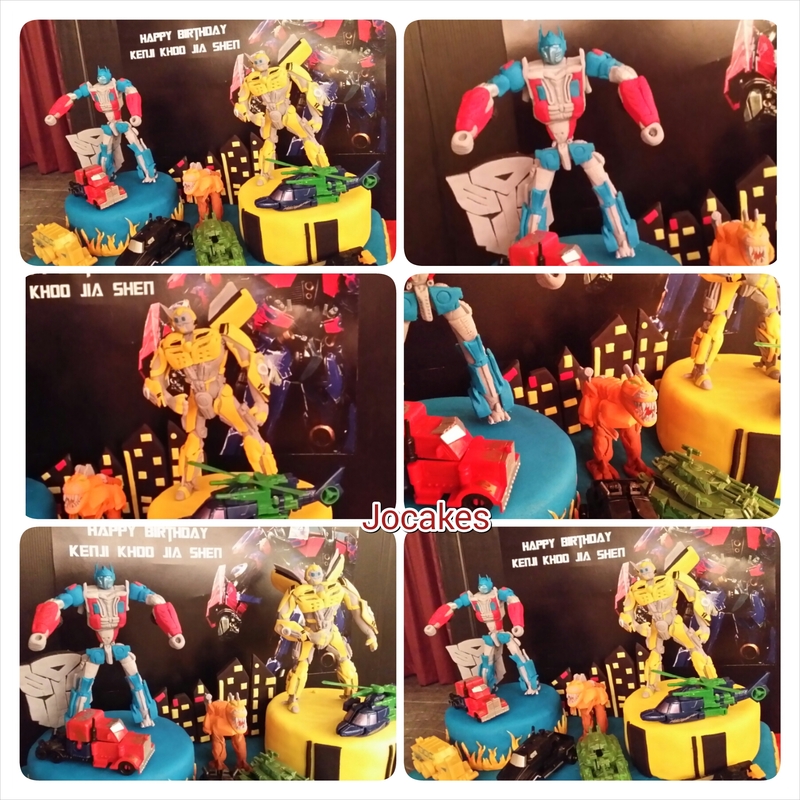 7″round cake with The Hulk, Ironman, Ultraman and Spiderman. 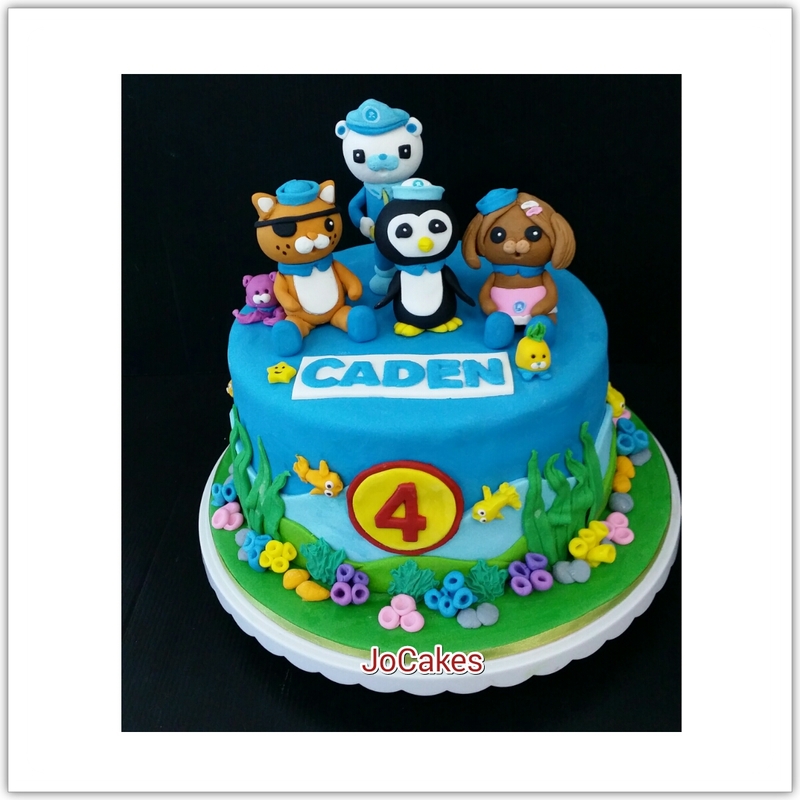 Octonauts cake for Caden’s birthday.